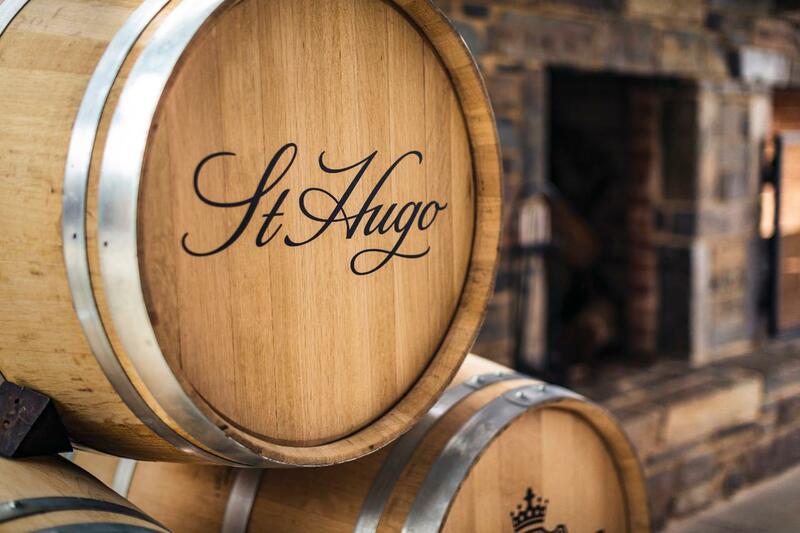 Two internationally acclaimed brands, St Hugo and Riedel, have set out to prove exactly how, in a new dynamic wine experience. 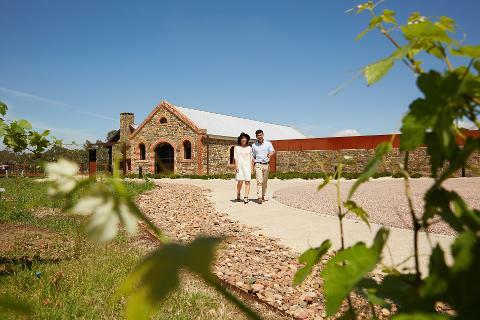 St Hugo creates some of Australia’s most distinctive fine wines and pays tribute to its namesake Hugo Gramp, through its outstanding wines and elegant Barossa home. 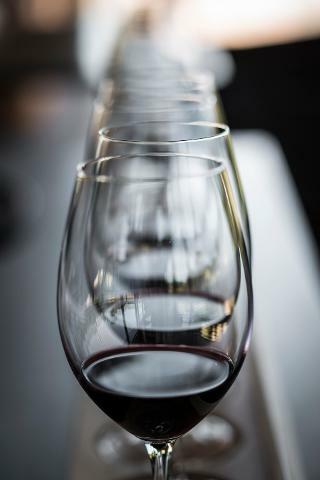 Established in 1756, Riedel has been producing glass in the heart of Europe for over 250 years. Together we have carefully curated a unique experience. Guests will discover how the right glass and the right wine can express impeccable style. 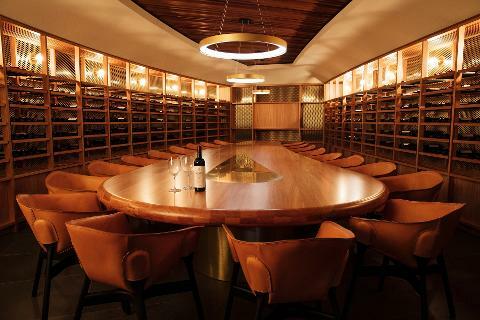 In this exclusive experience, be guided through a wine discovery, showcasing how glassware influences the taste and sensory enjoyment of the most premium wines. 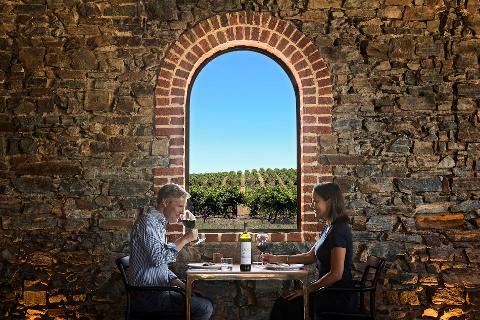 Delve into why a varietal specific wine glass is a critical component of enjoying wine to its fullest, followed by a degustation lunch created to match our outstanding St Hugo wines. *One wine and glassware pack per couple.